In his sweeping depiction of kingdom citizenship, Jesus utters some of the most familiar passages in all of Scripture. 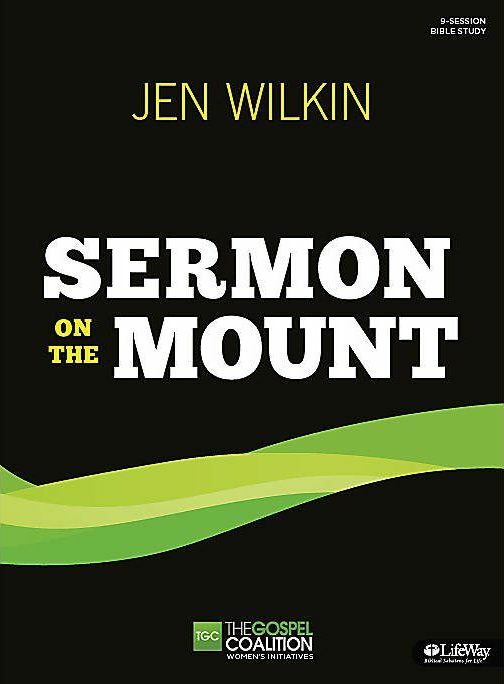 Most of us have only encountered the Sermon on the Mount in fragments, considering its subdivisions as complete teachings in their own right—a study on blessedness, a reflection on the Lord's Prayer, a meditation on lilies of the field. But what if we navigated these three chapters as they were originally heard: as one cohesive, well-ordered message, intended to challenge us to think differently about repentance, salvation, and sanctification? This 9-week study led by Jennifer Wilkin does just that. Seat yourself on a mountainside to learn at the feet of Jesus. Ask for ears to hear and a heart to respond to the teaching of our King.